We are old-fashioned country folk who know what it takes to make good preserves from scratch. 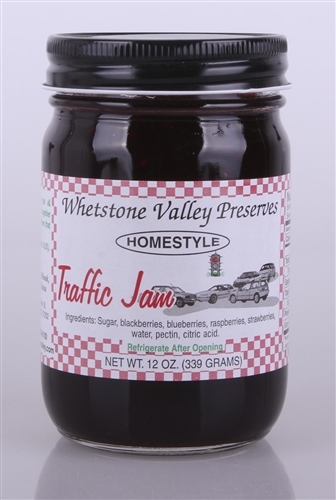 We start with the best fresh fruit and process our jams and syrups for delicious flavor. We hope you enjoy our many flavors of Home Style Recipe Jams and Syrups!